I love apple wines and cider. Especially with strong, bold cheeses. 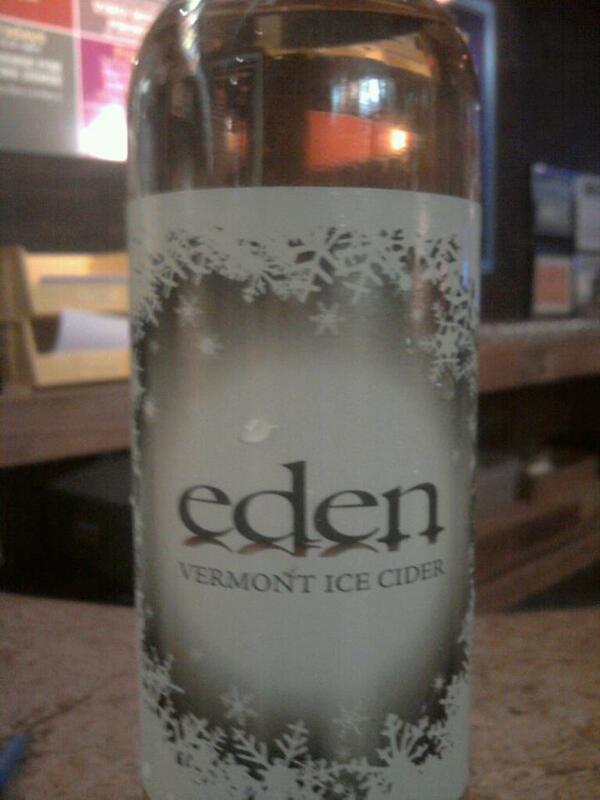 Last week I had the chance to taste something new to me, Eden Ice Cider from Vermont. Wow! Danger Will Robinson! This luscious liquid could pose a delicious dilemma. Addictive overindulgence! Each bottle contains a blend of over 8 lbs of apples. In addition to Macintosh and Empire there are some varieties chosen to specifically enhance the final blend. Russets are selected for full-bodied sweetness, Calville Blanc for acidity, citrus notes and balance, and Ashmead’s Kernel for structured tannins. As in ice wine, which is made from grapes frozen on the vine, production for ice cider is an intricate process. Apples are held in cold storage till winters temps plummet. Apples are then pressed into juice and stored outside for 6 to 8 weeks. A rich concentrate is created from a freezing and melting off process, then fermented at 50-55 degrees for several weeks or months to the peek of crazy, unique tastiness! Eden http://www.edenicecider.com/ , located in Vermont, produces 4 different styles of ice cider including an herb infused version named Orleans. I’ve only had the chance to sample this style but I’ll be on the lookout for the other offerings from Eden. As it is nearing St. Patrick’s Day I couldn’t help but to try this juicy unctuous treat with one of my favorite Irish cheeses, Cashel Blue. Creamy, salty, buttery goodness oozes from each morsel of this decadent blue cheese. 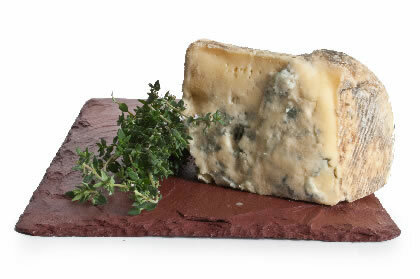 Made in Tipperary, Ireland from the milk of friesian cows Cashel Blue is the original Irish Farmhouse blue cheese. Cashel Blue is the unique creation of Jane and Louis Grubb, established in 1984. Developed at a time when softer blue cheeses were a rarity it has truly developed a following among those seeking a smoother, less intense style than English Stilton. The Cashel Blue paired beautifly with the crisp, chilled Ice cider! Pick up some at your favorite cheesemonger and celebrate St. Patrick’s Day in style!